Welcome to Star Elastics & Tape Co. 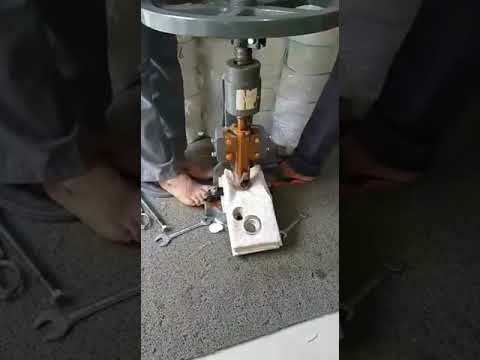 Manufacturer & Supplier of Garment Accessories The company was established in the year 2007. Our Customer centric approach & Wide distribution networks have helped us to gain clients across Sports, Medical, Shoes & other industries. We are well known in the market for our International quality standard, On time delivery schedule, qualitative design & Customized solution. 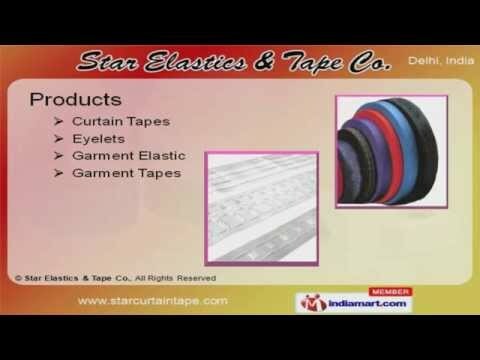 Our product list includes Curtain Tapes, Eyelets, Garment Elastic & Tapes. We offer premium grade Curtain Tapes that are cost effective Our Metal & Plastic Eyelets are widely acclaimed in the market. We are specialized in offering Jacquard & Knitted Elastics. Along with that we offer Surgical & Shoe Elastics that are a class apart. cotton & Polyester Webbing Tapes are some of our Garment Tapes.